Rajasthan, the land of Maharajas, is famous for its rich culture. But what makes the state distinctive and popular is its cuisine. Rajasthanis love their food and it is evident in their preparations. Dal Bati Churma and Laal Maas are the most famous dishes from the state. Every food enthusiast must have tasted them at least once. 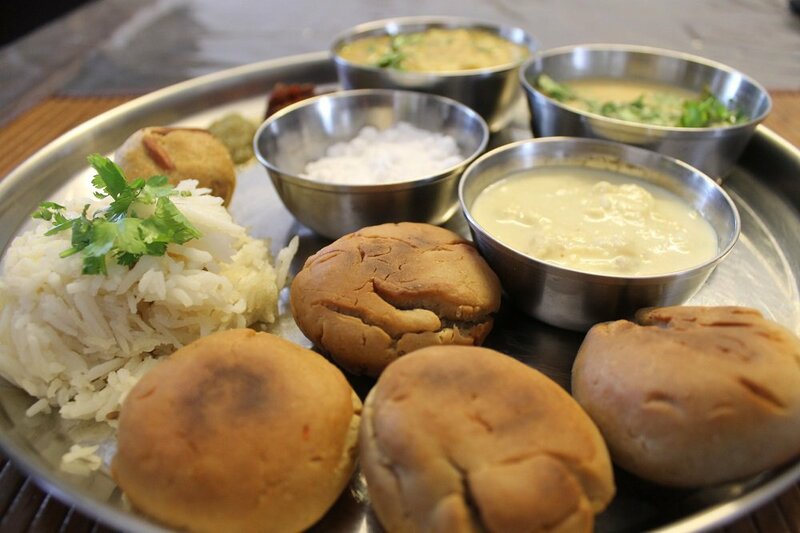 Your trip to Rajasthan is incomplete if you haven't experienced their scrumptious dishes. One of the most famous dishes from the state, no Rajasthani food is complete without D al Bati Churma. The round B atis dipped in ghee with Panchkuti dal and c hurma make for an appetizing combination. 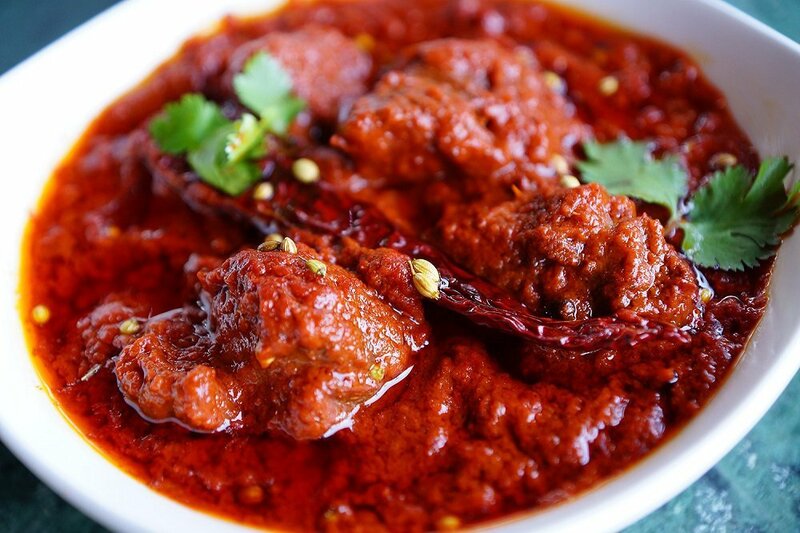 You cannot talk about Rajasthani dishes without mentioning the crowd favourite, Laal Maas . This spicy dish gets its colour from the fiery red chillies. Best served with bajra rotis , this dish with plain rice won't disappoint you. 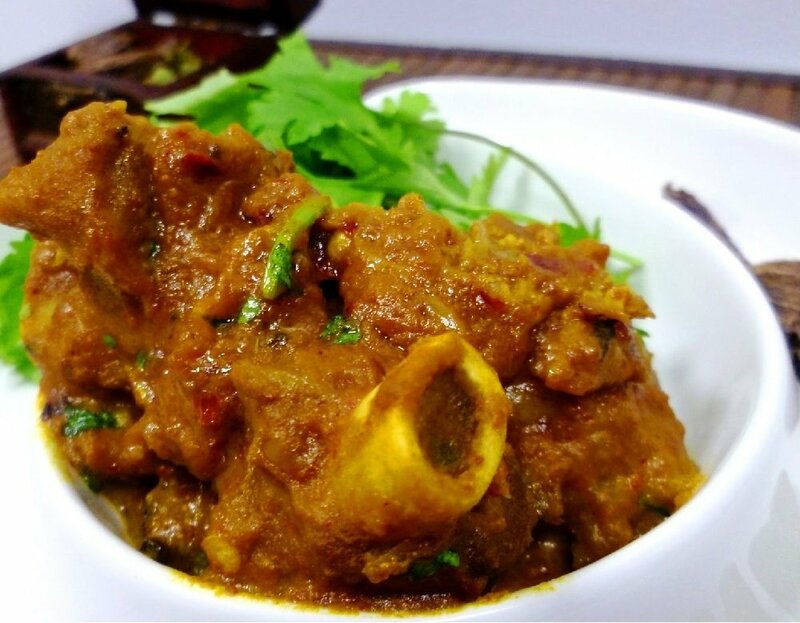 A meal perfect for the Maharajas, this is a treat for every non-vegetarian. The meat is cooked with milk and mild spices which makes it tender and juicy. 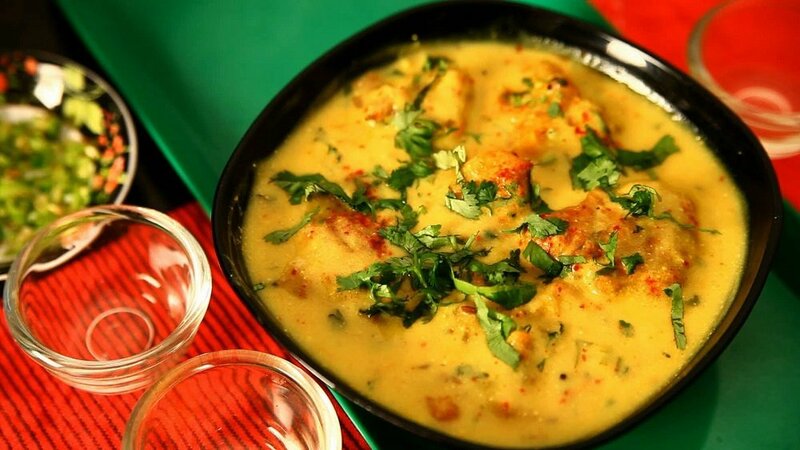 The thick gravy infused with the flavours of khus-khus, lemon and cardamom brings out the lovely flavour of the dish. A typical desert vegetable, Ke r Sangri is a kind of a pickle. 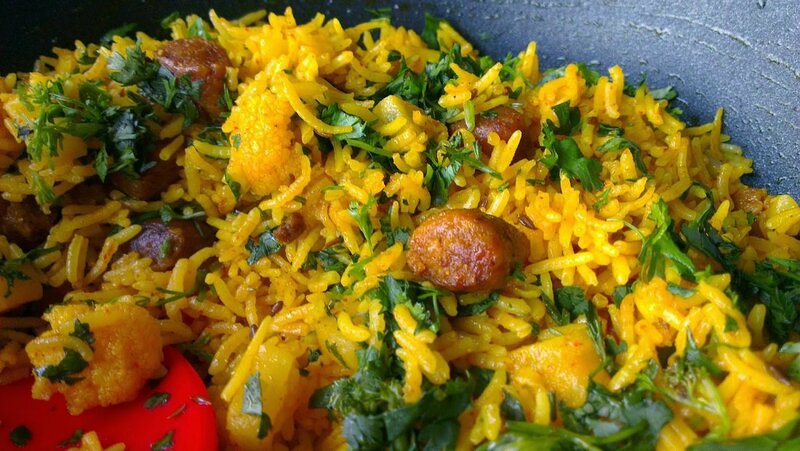 This tangy side dish goes well with B ajra roti. Gatte ki Khichdi is undoubtedly the best rice preparation one can have in Rajasthan. This flavourful dish prepared with rice and soft besan dumplings is the perfect evening snack. 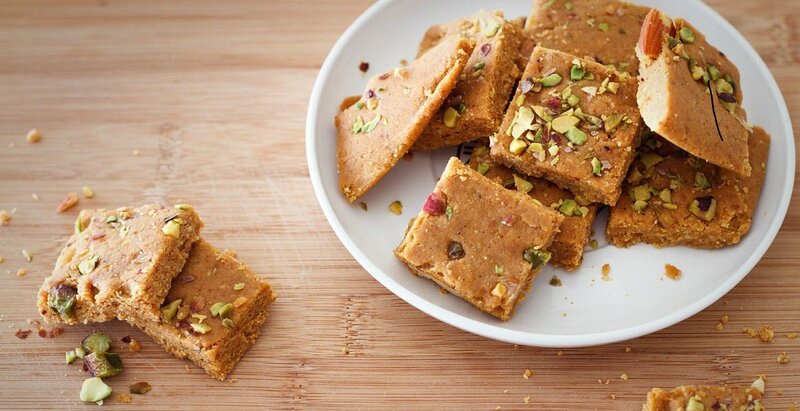 Rajasthan is known for its toothsome sweets. This mithai is also popular as Mohanthaal or Besan ki Barfi. It has a nice chewy texture and leaves a grainy flavour in your mouth. A very famous dish enjoyed by every North Indian, it balances the taste of spices in your food and enhances its flavour. The mild and salty boondo mixed with sweet and sour yogurt makes a mouthwatering combination. All of us have had kadi fromMaharashtra, Punjab and Uttarakhand . The Rajasthani version is a pungent and spicy one which will give your taste buds a kick start. This light and healthy dish is a staple diet in the state and goes well with rice. Also known as Ram Pulao, this rich combination of fresh steamed rice and spicy gatte . The succulent hot gattas are first boiled and then infused with spices to enhance the taste of the pulao . No Rajasthani feast is complete without Churma Ladoos . These desi ghee ladoos served after dal bati are the most delicious sweets you could have. 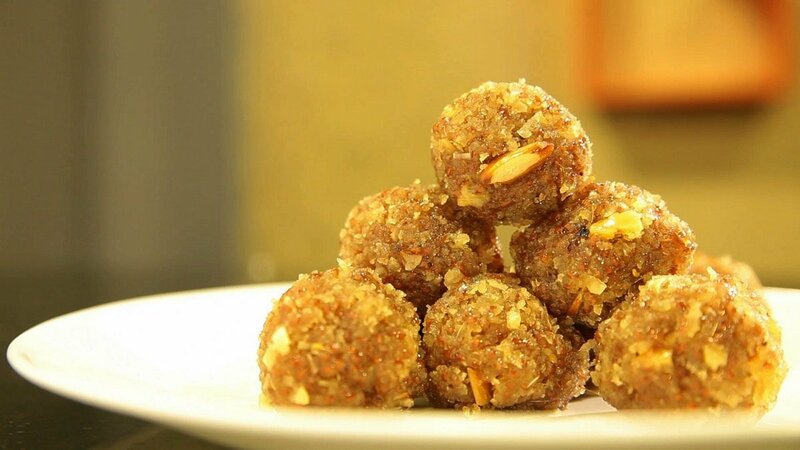 These mouthwatering sweet ladoos are a must try. 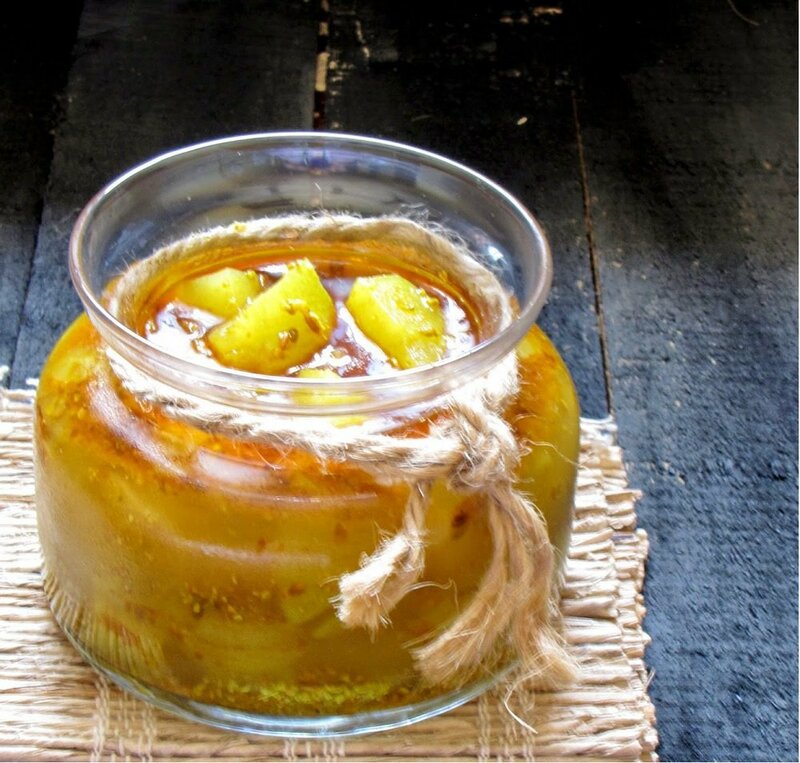 An instant pickle made of raw mangoes, this is a sure heat beater. It is prepared with fennel and nigella with sweet and sour gravy texture. Soft mango chunks are added to enhance the flavour. 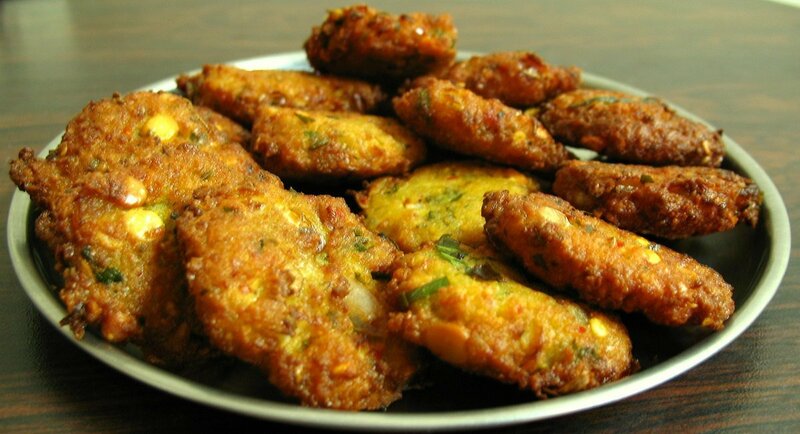 This steaming hot Rajasthani snack is a favourite among health concious people. 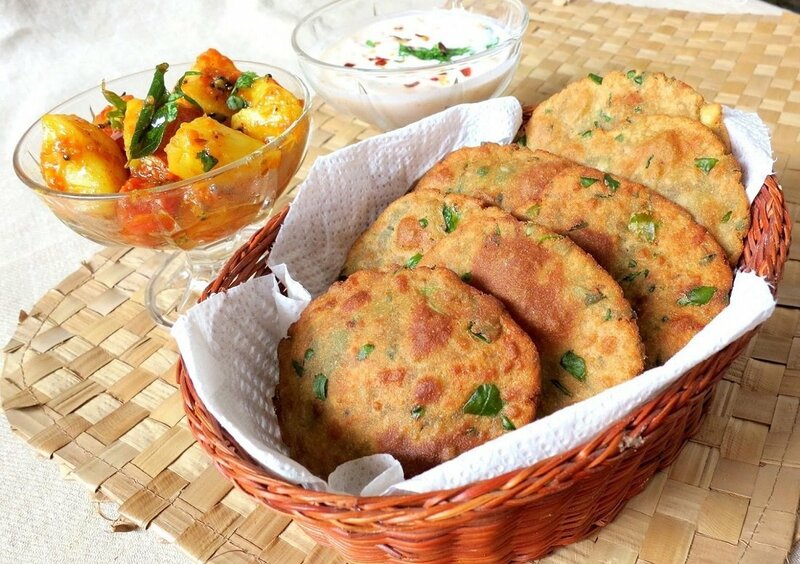 Prepared with minimum amount of oil, these finger licking steamy pooris taste delicious with chutney, aaloo and raita . 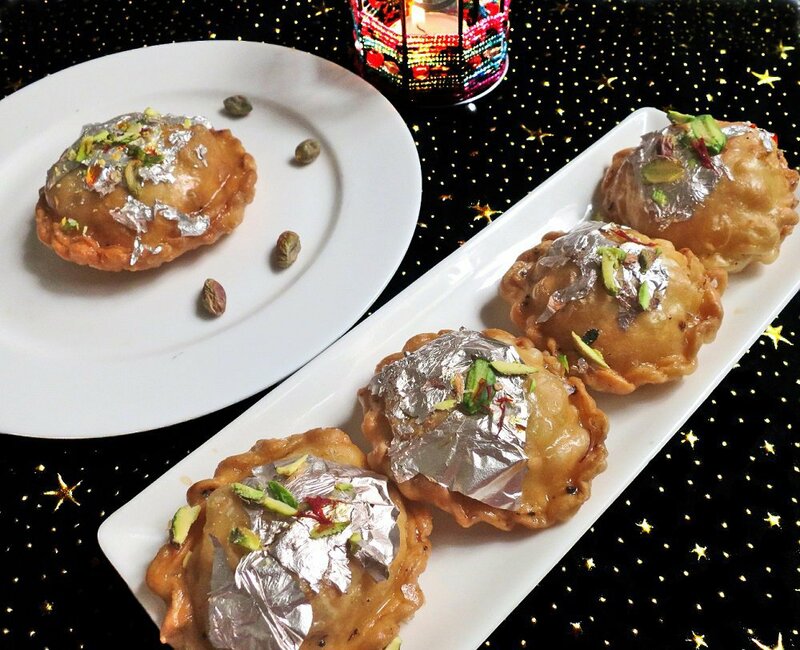 A version of kachori, Mawa Kachori is filled with dry fruits and khoya, deep fried and then dipped in sugar syrup. One must indulge in this dessert after lunch/dinner. If you say you don't have a sweet tooth, we say you haven't tried this one yet. 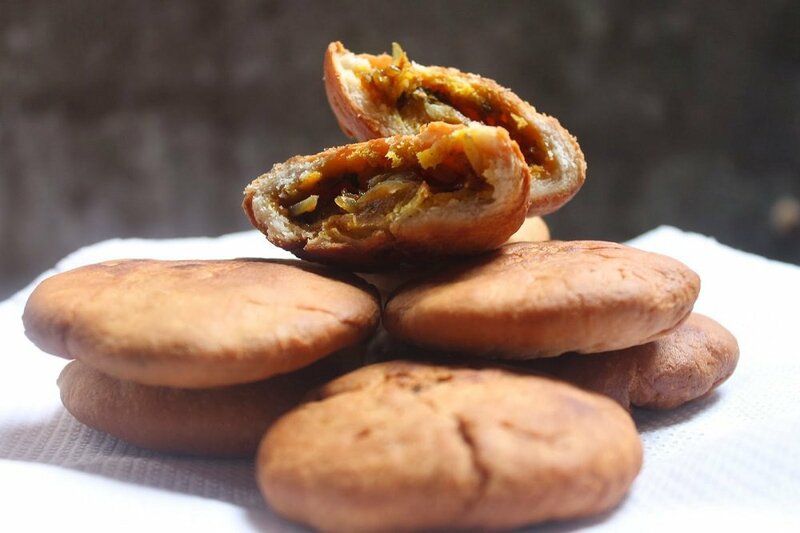 A variation of kachori, pyaaz kachori is prepared with a filling of onions, potatoes and spices. This puffy pastry is a sell out at every namkeen shop in Rajasthan. This breakfast snack is best enjoyed with sweet and sour tamarind chutney. 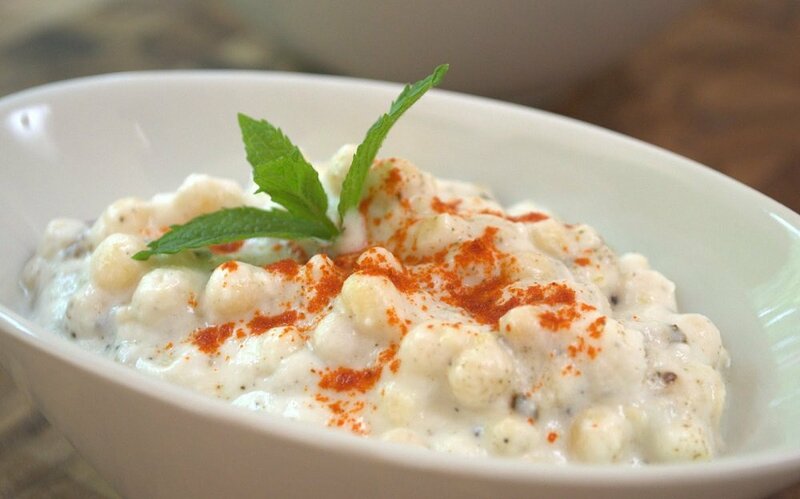 Shahi Gatte, also known as Govind Gatte, is a richer version of the popular dish, Masala Gatte. B esan dumplings are first filled with generous amounts of nuts and then deep fried. The rich, thick gravy tastes awesome with any kind of roti as well as rice. 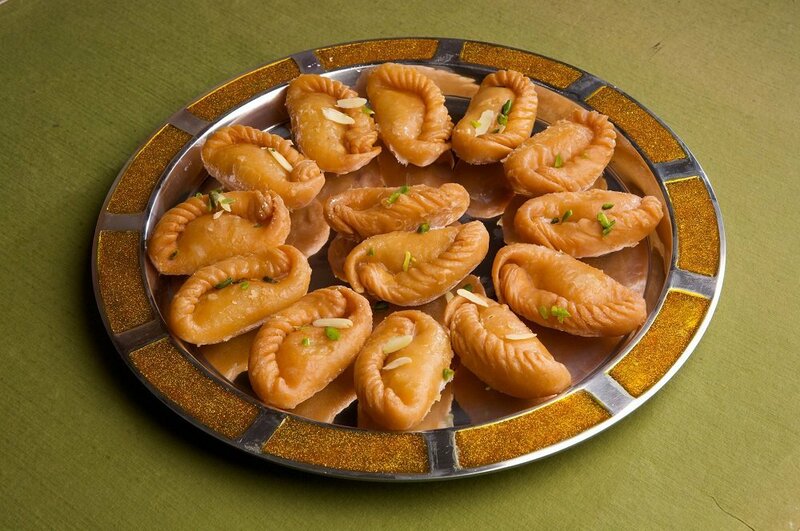 Commonly known as a sweet savored during Holi , the majestic Gujia just had to be from the state of the royals. 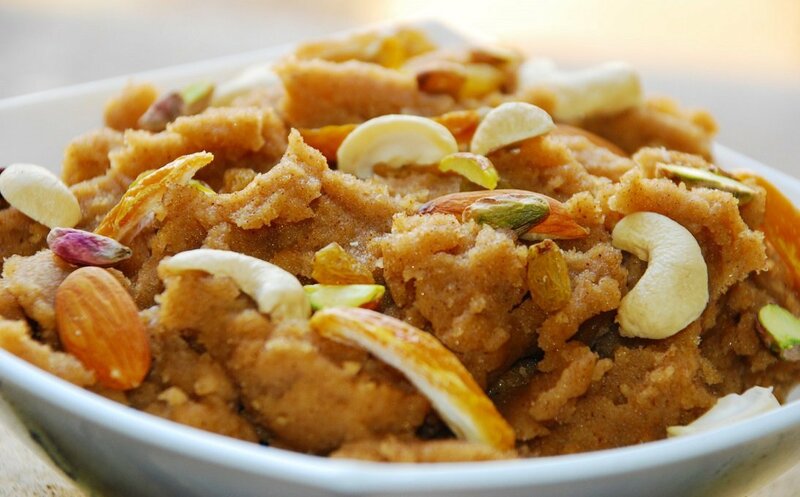 The sugar syrup that oozes out of the khoya and dry fruit will instantly give you a much needed sugar rush. A perfect tea-time snack, these deep fried gram dal crispies are best enjoyed with spicy green chutney. The chutney made of mint and chillies gives the perfect amount of heat. This disc shaped sweet is prepared with ghee, flour, paneer and sugar syrup. It comes in various varieties like Malai Ghevar, Mava Ghevar and Plain Ghevar. No Rajasthani ceremony is complete without this delectable dish. 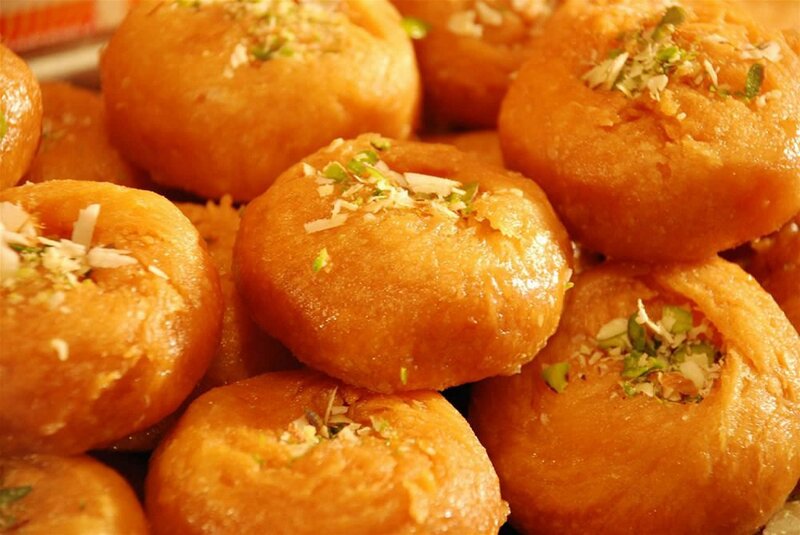 A dish that can easily take doughnut head on, Balushahi is a traditional Rajasthani sweet dish. A flaky texture on the outside and sugar syrup inside, this is one sweet dish every sweet lover swears by. Rajasthan offers a magnificent range of unique dishes that will definitely want you to have more of it. We suggest that you try it out once, and we bet it won't be the last!